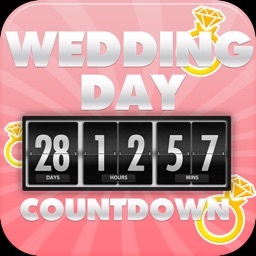 * Set a reminder to show a notification of the countdown each day on your device. 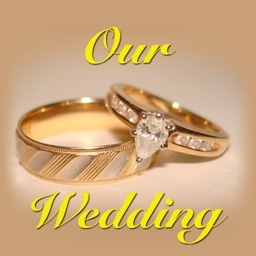 * Share via Facebook, Twitter or email. 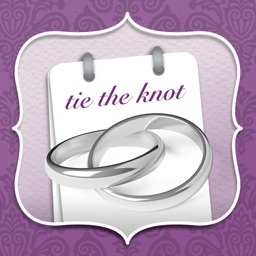 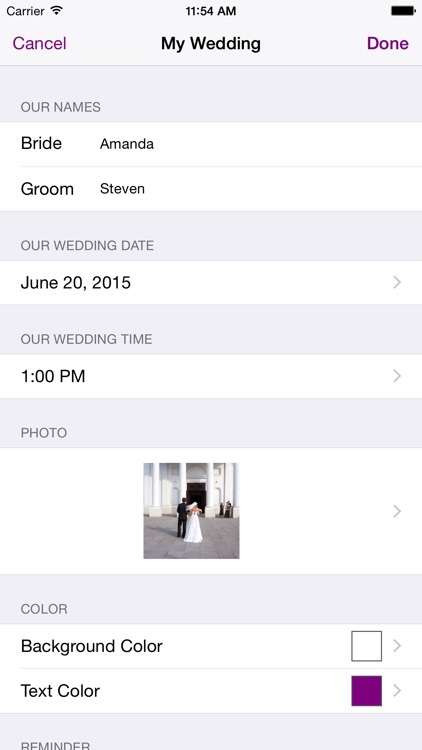 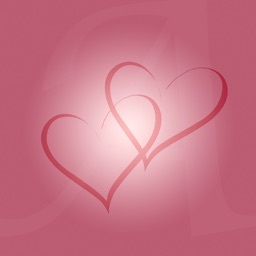 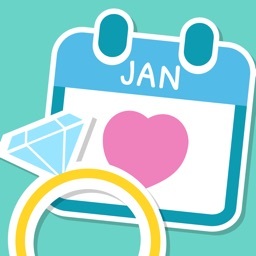 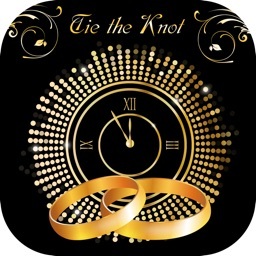 * Keep track of weddings and anniversaries in the Anniversaries section and know when other couples got married.